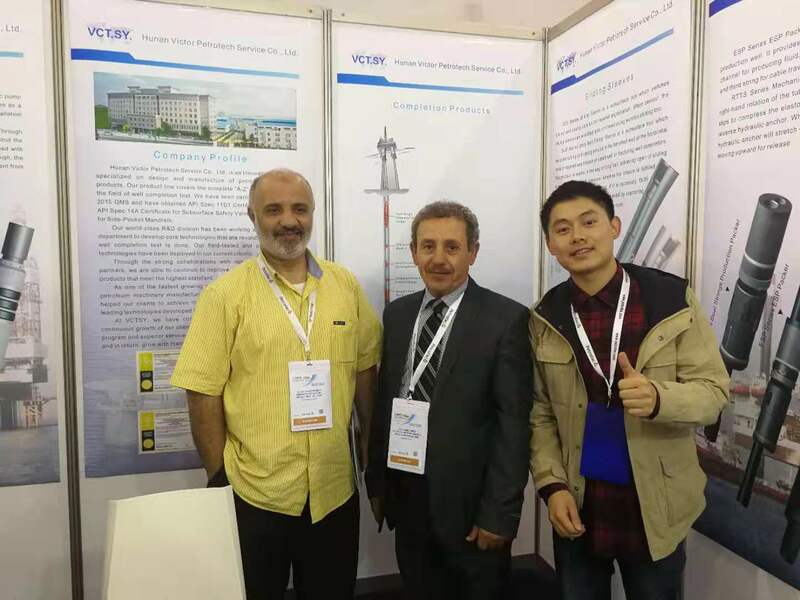 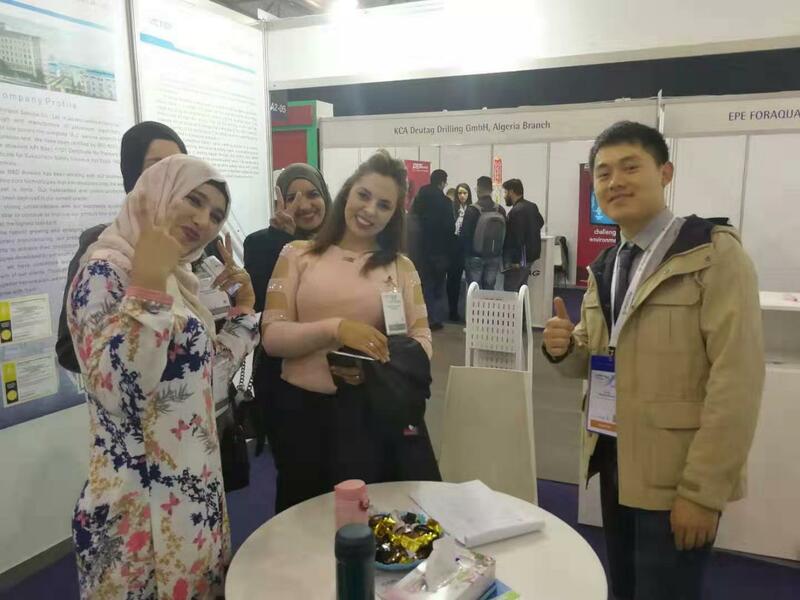 2019 North Africa Petroleum Exhibition & Conference—Hunan Victor Petrotech Service Co., Ltd. 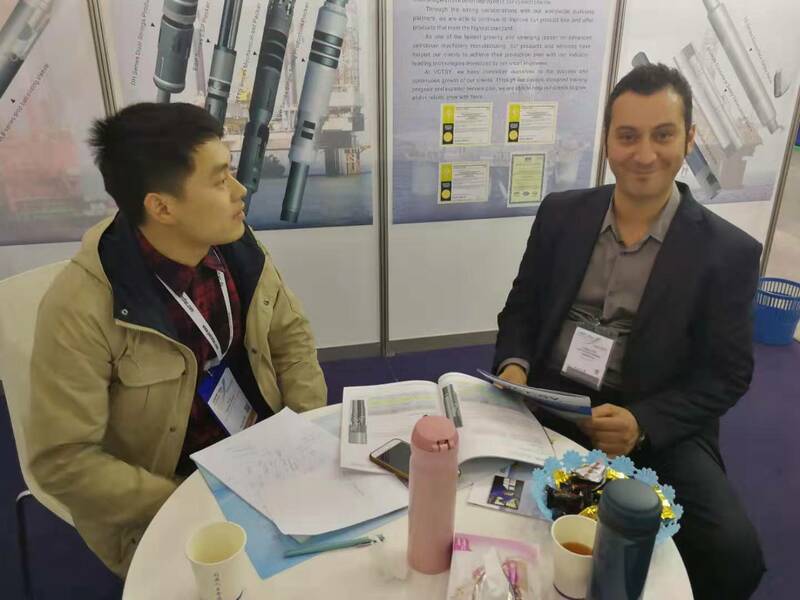 In Mar. 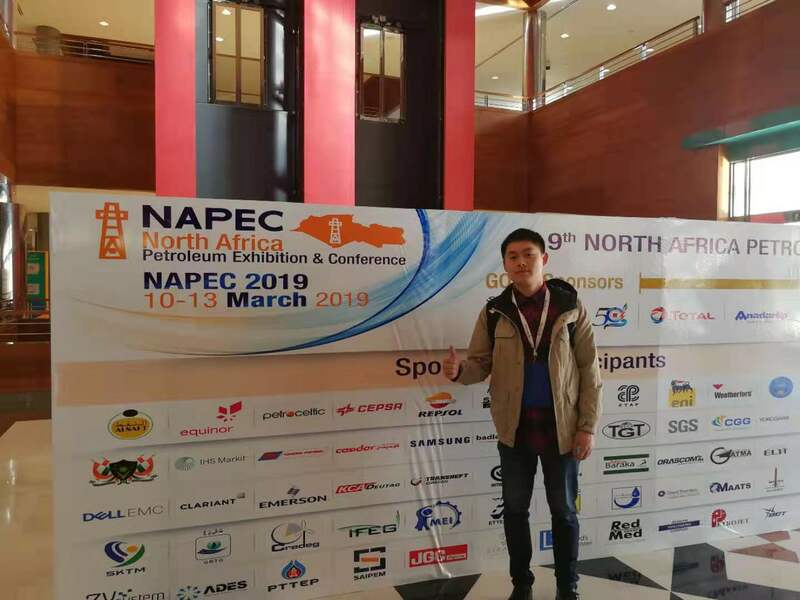 2019, VCTSY attended the North Africa Petroleum Exhibition & Conference (NAPEC 2019) held in Oran, Algeria.